PSHE acts like a thread that runs through the whole structure of the school and the curriculum. 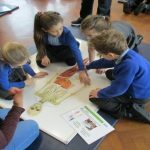 Children learn about themselves as developing individuals and as members of the school and wider community. They have opportunities to show that they can take some responsibility for themselves and the environment. The children are taught to be aware of the needs and rights of others. They learn social skills such as turn taking, sharing, simple conflict resolution and co-operation. We aim to develop self-esteem so that all children make the most of their abilities and grow in confidence. 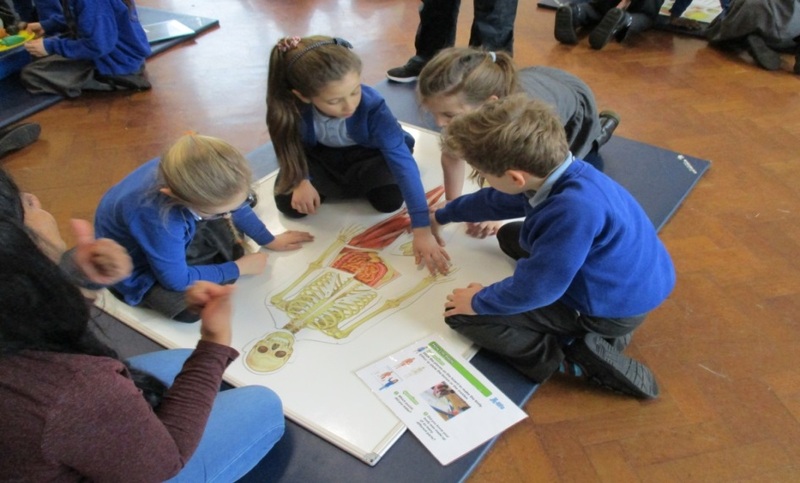 We have joined the Hertfordshire Healthy Schools programme and have an action plan in place. We are in the process of setting up a School Council. In the Spring term we decided to introduce ‘Class Lunches’. Once a week, a team of children will be selected to eat lunch in the classroom with their teacher and teaching assistant. The children are very excited about the new tablecloths and having responsibility for setting the table. 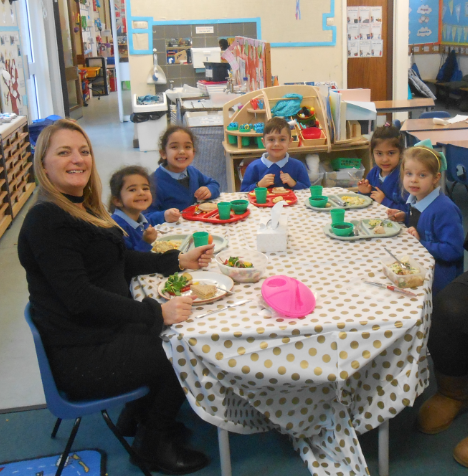 The feedback from the first round of lunches was very positive and the children thoroughly enjoyed having the opportunity to share their lunch in a small group. 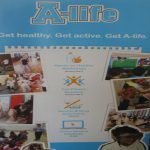 All children will have the chance to participate at some point each term. 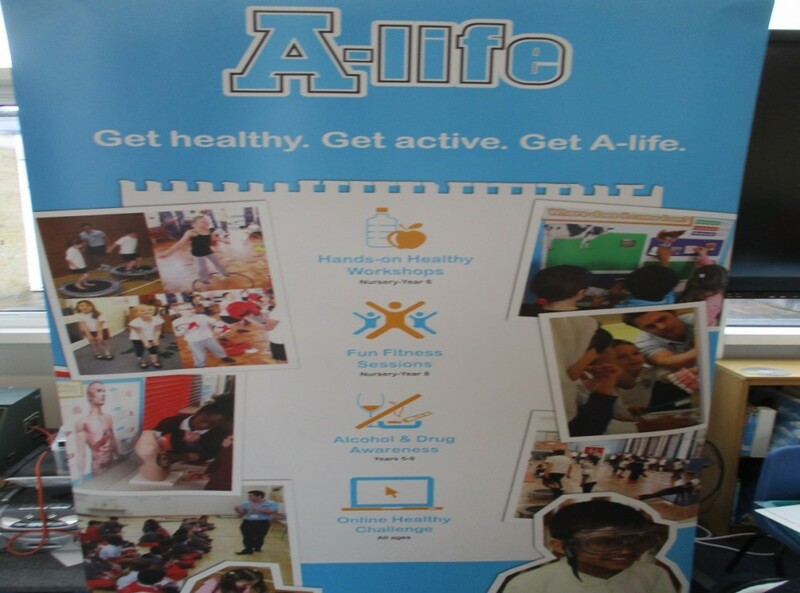 The whole school recently took part in a Healthy Living Workshop delivered by A-Life.